Martinus Willem Beijerinck (top), the first Professor of Microbiology in Delft. He was the first person to use the term “virus” for the invisible disease causing material that he had shown tot be self-replicating on tobacco leaves – TMV. He originated the elective culture technique, also known as enrichment culturing, and was the first to isolate a wide range of microorganisms. He was the first to show that the nodules on the roots of some plants were not galls, as originally thought, but instead contain nitrogen fixing bacteria (below). 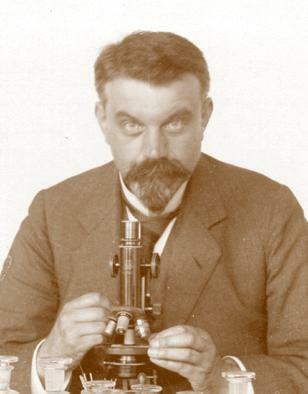 Although he never used the term, he is seen as the founding father of the Delft School of Microbiology. Gerrit van Iterson Jnr (centre) was the Professor of Applied Botany, and one of Beijerinck’s pupils. He is known for his teaching as well as work on tropical products such as rubber and tea, and as a biomathematician. He was fascinated by the mathematics underlying plant organization and development. Supported by Beijerinck, he founded the Botanic Garden of the University. 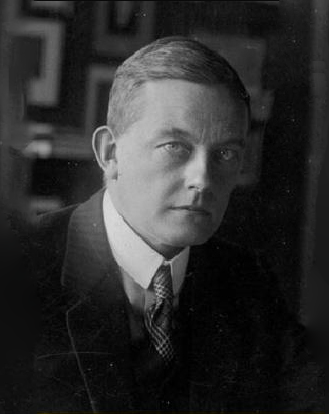 Van Iterson was one of the “founding fathers” of the TNO. Albert Jan Kluyver (bottom), second Professor of Microbiology at Delft, and pupil of Van Iterson. Among Kluyver’s achievements is his work on Unity in Biochemistry – that biochemical pathways are essentially similar and defined by their function no matter what the organism using them. He also showed that one can get reproducible results with fungi by using submerged cultures rather than allowing them to develop on the surface of media, and that it is a good idea to combine biochemical and morphological features when identifying microorganisms. The Archive is preserved in the Museum at the TU Delft Science Center, where it can be visited upon appointment. 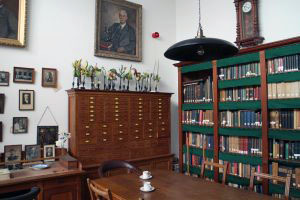 As well as many of the papers of the three Professors, including laboratory journals, manuscripts and correspondence, the Archive holds the furniture from the office used by Beijerinck and Kluyver, as well as Van Iterson’s desk and chair. There is also substantial collection of teaching aids including botanical and zoological wall charts (originals and commercially-produced), plant models and glass negatives, some of which go back to the 1880s. The current priority is the digitization of as much of the collection as possible. 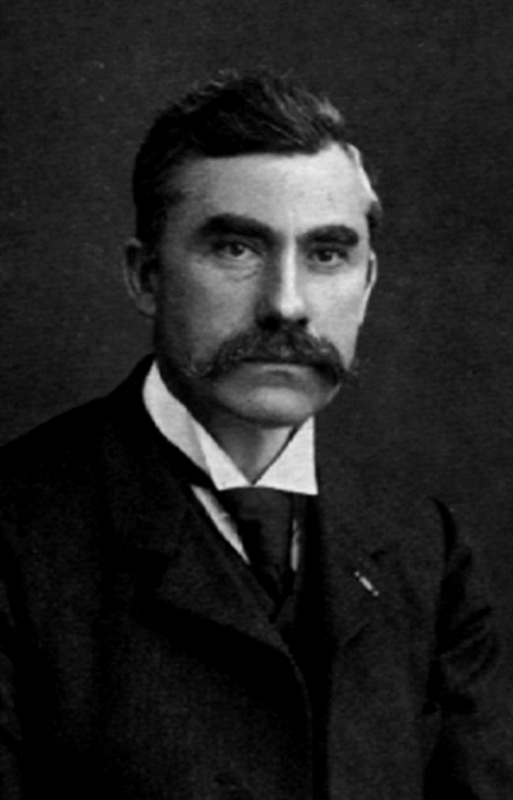 Beijerinck’s lab journals, the wall charts and the glass negatives have all now been done, and finding is now being sought for the scanning of Kluyver’s correspondence. The correspondence between Beijerinck and Kluyver has been translated, as has that between Kluyver and his most famous pupil, Cornelius van Neil.